Note! 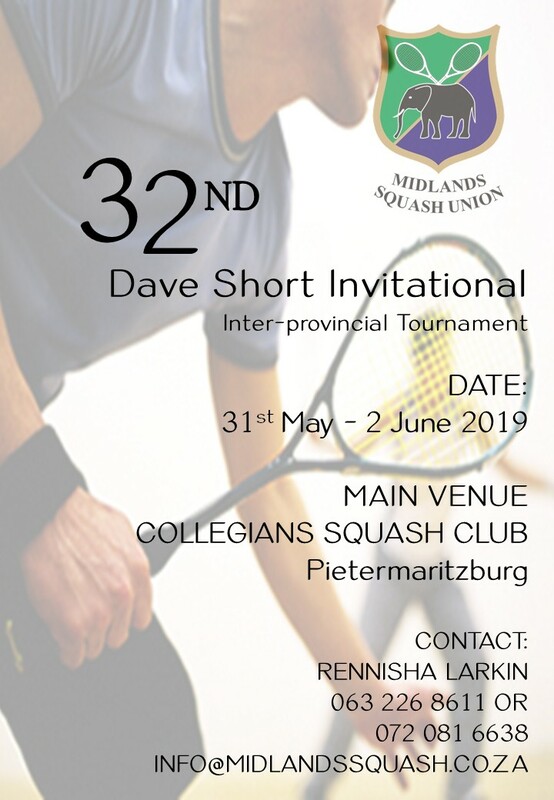 To represent Northerns Masters you will have to enter through NMSA with a NSF and Squash SA Number. Entry form – Click here. This entry was posted in General, News, NMSA - Masters. Bookmark the permalink.